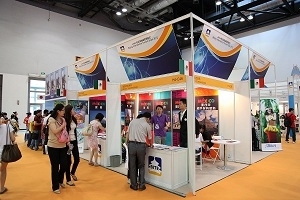 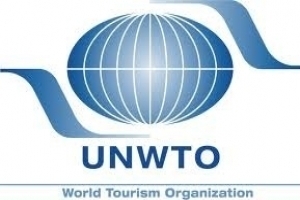 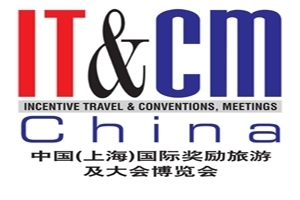 The ninth presentation of Beijing International Tourism Expo "BITE". 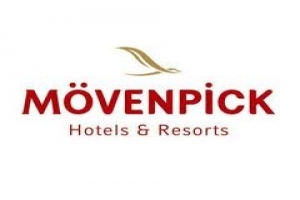 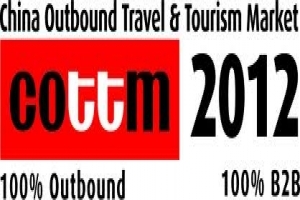 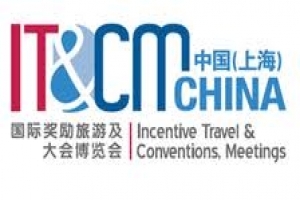 Increase In Visitors At China’s Leading Outbound Travel Exhibition "COTTM"
Mövenpick Hotels & Resorts perfectly positioned for China success. 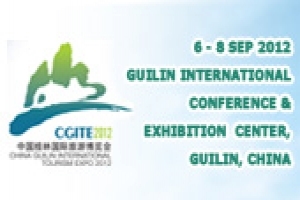 An 'English Town' in China?